Keeping your files tidy and accessible is fundamental to running an efficient office. Even if you’re a veteran at organizing documents, it still takes time to plan out a filing strategy, a process for categorizing files and sorting them into a folder structure. Whenever you take on a new client and need to create a folder structure for their documents, it can take the better part of a day. It’s another form of busy work that can take away time you could be spending focusing on the client. Organizing your digital documents doesn’t have to be complicated. In fact, you don’t even have to manually create entire folder structures anymore with the right tools. eFileCabinet can help you automate your busy work with optical character recognition (OCR) technology. It just takes some upfront setup to create a system that allows files to file themselves. The first component that makes this possible is Zonal OCR. Zonal OCR is software that processes files and recognizes the text on physical documents that are scanned in as PDFs or uploaded as digital documents. Zonal OCR can be programmed to not only recognize text but also what kind of form it’s recorded on. For example, the program can recognize if the document you’re uploading is a W-2 tax form from the predefined fields it detects. Once it knows this, it recognizes the values contained in the fields can use them to fill out a profile of metadata, which can include names, addresses, income, taxes withheld, and every other field you want to be recorded. eFileCabinet can help you create the predefined documents that you most work with when you first get started, but the software allows you to make your own with drag-and-drop boxes you place over a sample document. The next step to making documents filing themselves a reality is the use of folder templates in eFileCabinet. 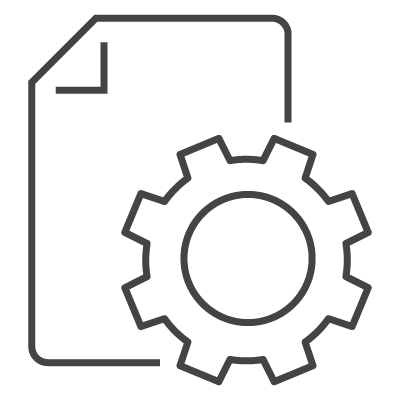 A folder template is a pre-made folder structure you can apply to drawers in the eFileCabinet document management system. Create templates like you would any folder system with subfolders as well as predefined document names you can add to files later. With templates, you don’t just determine the folder structure, but also the security settings such as what users have permission to view and access the folders. You’ll also add profile information to the templates which will help it determine how documents are sorted within the folder structure. Once you have your templates made, you can apply them to the drawer you create for your new client. You can also mass apply the template to multiple drawers. When you put Zonal OCR, Profiles and Templates together, you get a system that works seamlessly to automatically sort documents you upload into the folder structure you designed, in the exact location you need it in. 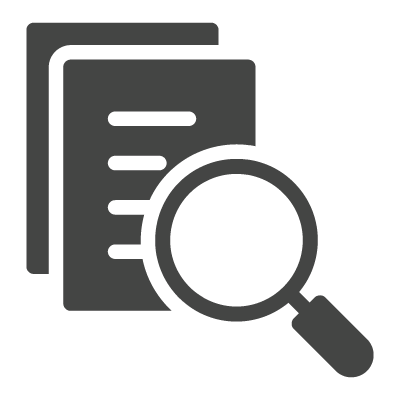 Zonal OCR has an automated routing feature for documents you process with the software, which makes it so it knows how to sort a document or group of documents after identifying them. You can also set it to create a brand new drawer if the location it needs to sort it in doesn’t already exist. So if you have a new client that you’ll be anticipating a bunch of different documents from over the course of the tax season, you can get started with just their W-2. After scanning the form into Zonal OCR, it recognizes it as a W-2 and also recognizes that there isn’t a drawer for that client, so it automatically creates the drawer with the client’s name, all with the folder template you designate. The W-2 is sorted into the folder for the tax year, and into the subfolder for income documents, or whichever way you prefer to organize documents. With just a little planning and set up in the beginning, it can shave hours off your day-to-day tasks of creating organizing client drawers and folders. To read more about how eFileCabinet helps CPAs organize their documents, download our eBook Take Back Your Life.